Hannah has been a member of SVVS since August of 2016. She started working at SVVS as a Kennel Attendant and she then became a Veterinary Assistant. She will start school in the fall of 2018 to become a Licensed Veterinary Technician. Hannah likes to spend her free time with her Australian Shepherd, Emmy. 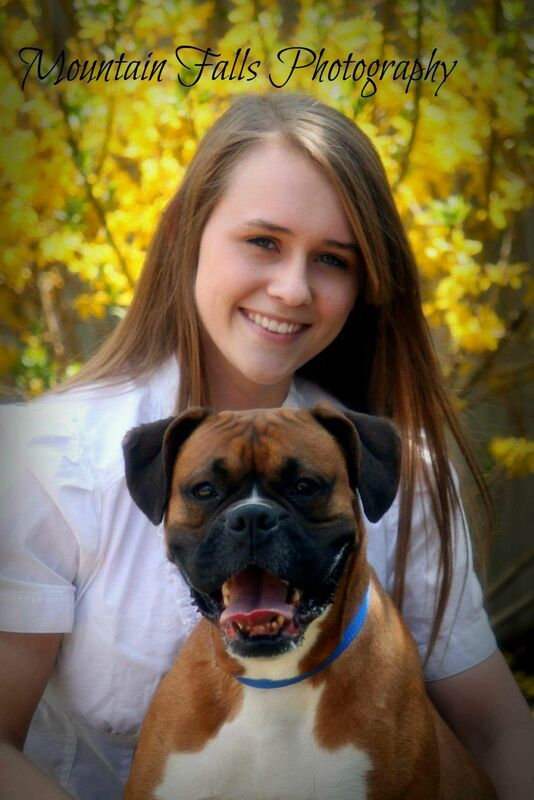 Chelsea has been a part of the SVVS family since August 2011. 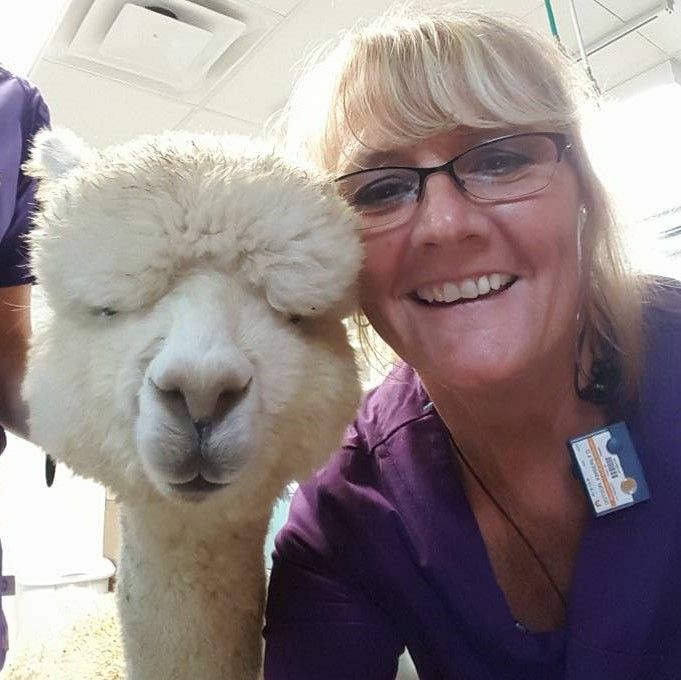 She started as a kennel attendant and became a veterinary asistant in 2015. 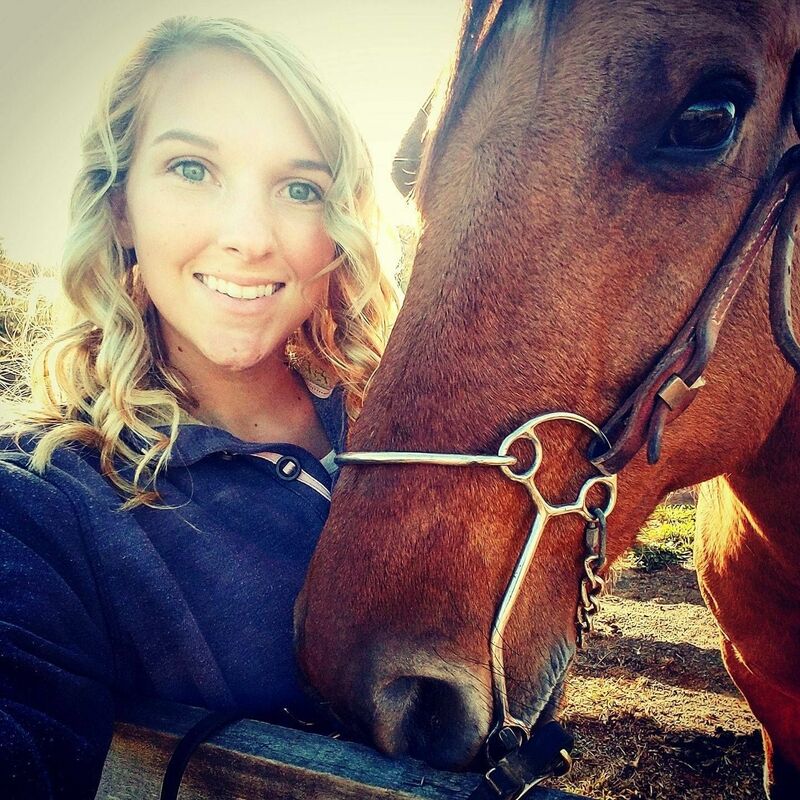 She is currently working to complete her degree to be a Licensed Veterinary Technician at Cedar Valley College. In her spare time she enjoys spending time outdoors. She has a Boxer named Maci, a Blue Heeler named Zeke, and several other barn yard critters. Kim started as a Kennel Attendant in November 1999. She has been a veterinary assistant since June 2000. Kim enjoys riding her motocycle along with her husband, Larry. 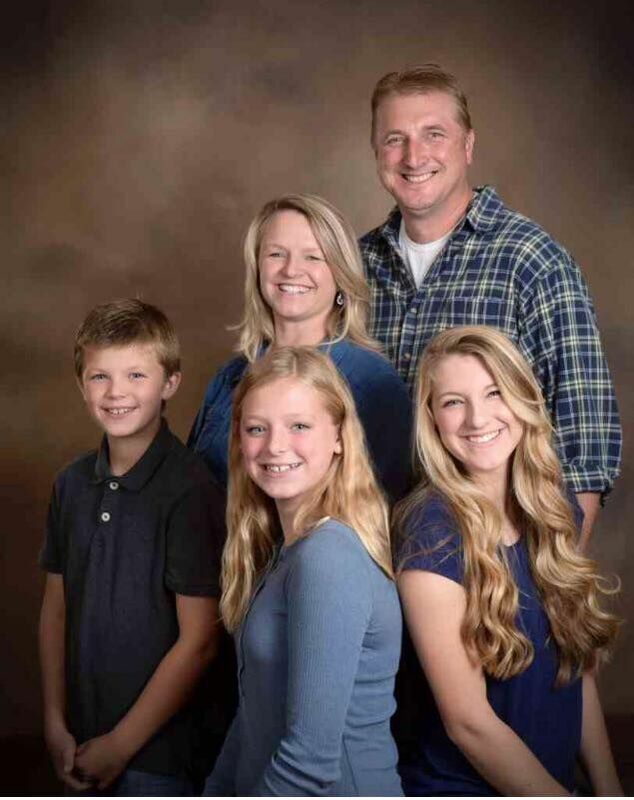 She enjoys spending time with her children Josh and Sarah-Beth and her grandchildren Alexis, Rachel, Lauren, Samuel, Ethan and Benjamin, and twins Tanner and Trevor. Kim has two dogs Teddy Bear, who she adores and Bennie and two cats (she is becoming a crazy cat lady) Birdie and Stumpy, who are the loves of her life. Kim stays busy traveling on her motorcycle, in the ministry with Larry. She loves playing with her two-legged and four-legged babies. Alanna has been a LVT since 1992. She graduated from Lincoln Memorial University's Veterinary Technician Program with an Associate of Applied Science Degree in Veterinary Technology. She lives in Nickelsville with her husband, Bill and three kids, Lenora, Emma and Abel. She lives on a farm wtih a menagerie of animals including horses, cattle, goats, chickens, dogs and cats. ​​​​​​​She is also a wildlife rehabilitator so there is always a variety of creatures rotating through! When not attending her kid's sporting events she enjoys being very active outdoors and in her church and community.